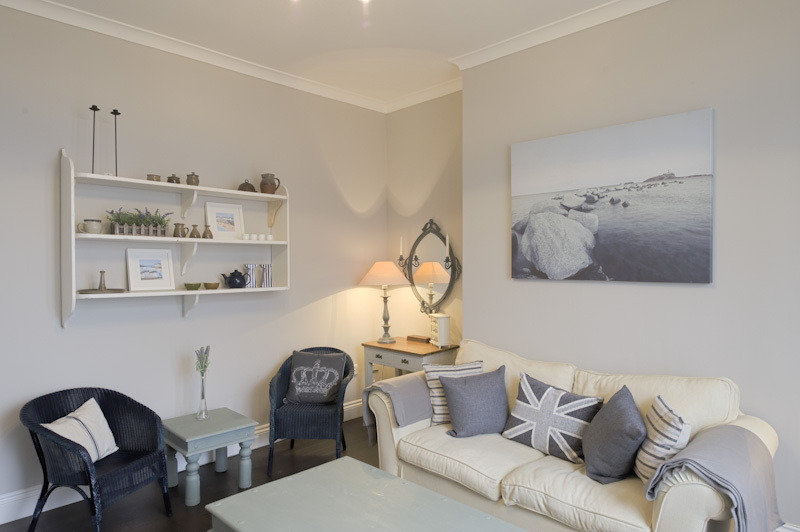 We have carefully curated a beautiful range of seaside holiday rentals in the Ramsgate / Broadstairs area of Kent. 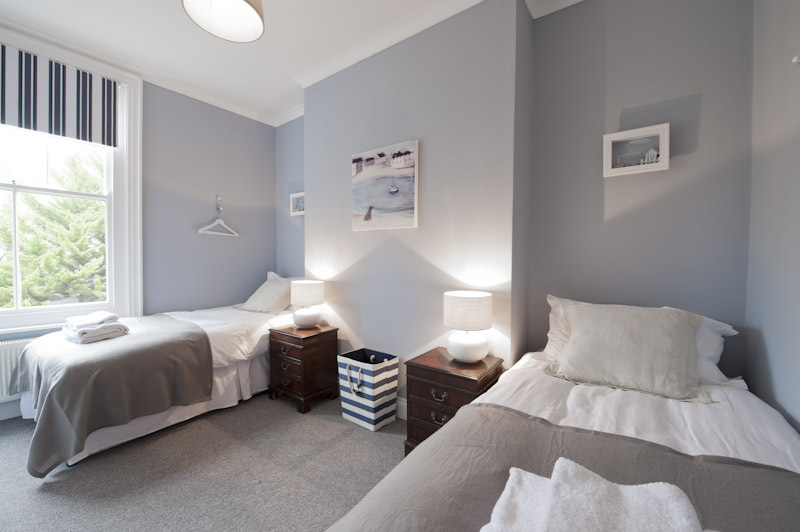 Our Henriette is located in a Victorian street near the park, the steps to the beach and the clifftop walk to Broadstairs. Sleeps 2 | 1 Bedroom. A Touch of Luxury - Cosy, quiet location, great value. Henriette is named after Sir Moses Montifiore's sister in law who was a regular visitor to Cliff House which once stood in nearby King George Park. 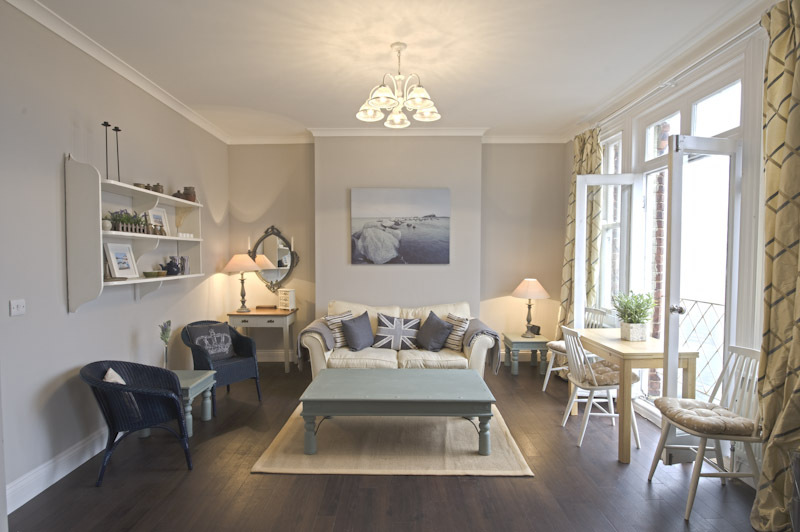 Our Henriette is located in a Victorian street near the park, the steps to the beach and the clifftop walk to Broadstairs. 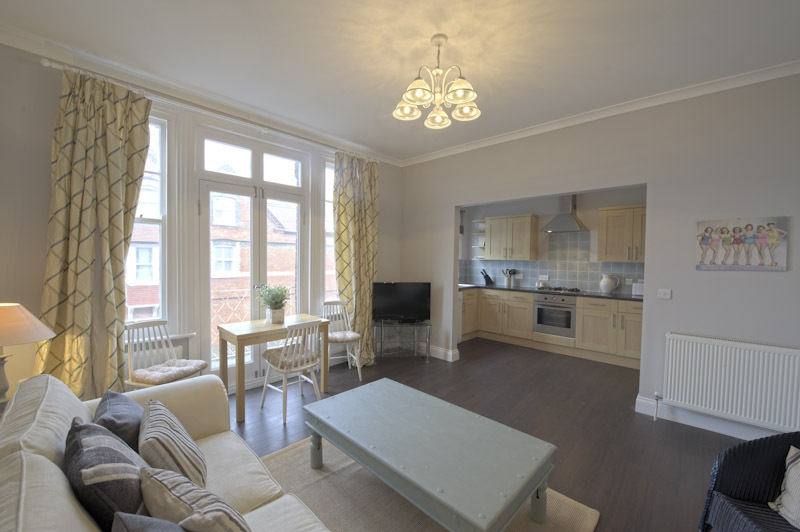 This is a thoughtfully decorated but small apartment for couples and small families who want an affordable option in the pretty seaside town of Ramsgate. This is little gem of an apartment, thoughtfully put together for a romantic getaway for two or as an affordable destination for a young family on a small budget. The bedroom can be made us a super king (6ft bed) with memory foam topper for couples or singles or as a twin (2 3ft beds). The dining table is positioned in front of the french doors, so there is a lovely view from here and the sun streams through from morning until late afternoon. On a warm day you get a lovely sense of summer. The bathroom has an electric shower over the bath and is kept immaculately clean by our team of cleaners. The kitchen is open to the living and dining area so you can chat away whilst cooking which make this apartment a great place for dining in. There are lots of little touches here and there for you to discover. This a lovely small apartment which is an ideal affordable getaway for a week or even weekend all year around. "Luxury is a view of the beach. Luxury is the sound of the sea. Luxury is sitting in the sun during the day, looking at the boats in the harbour and realising you haven’t looked at your mobile phone or checked your email since you left home."